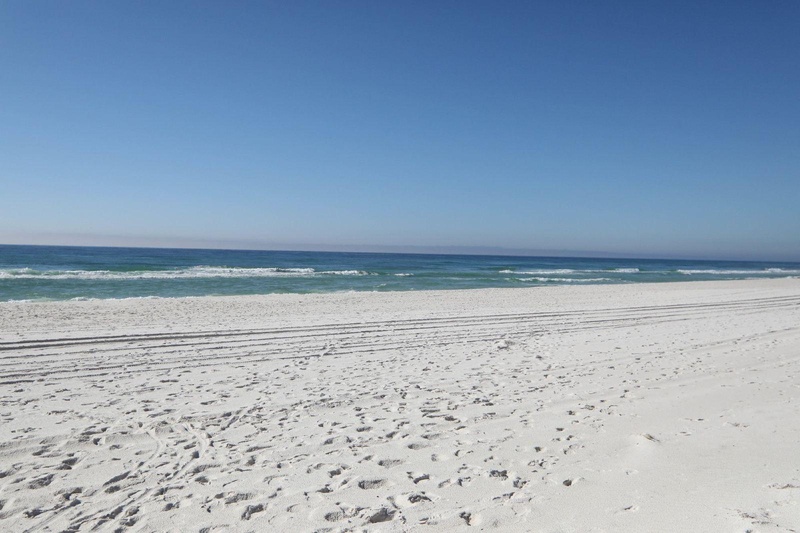 Property Location Located in Panama City Beach, Top Of The Gulf by Emerald View Management is by the ocean, minutes from Signal Hill Country Club, and close to Signal Hill Golf Course. 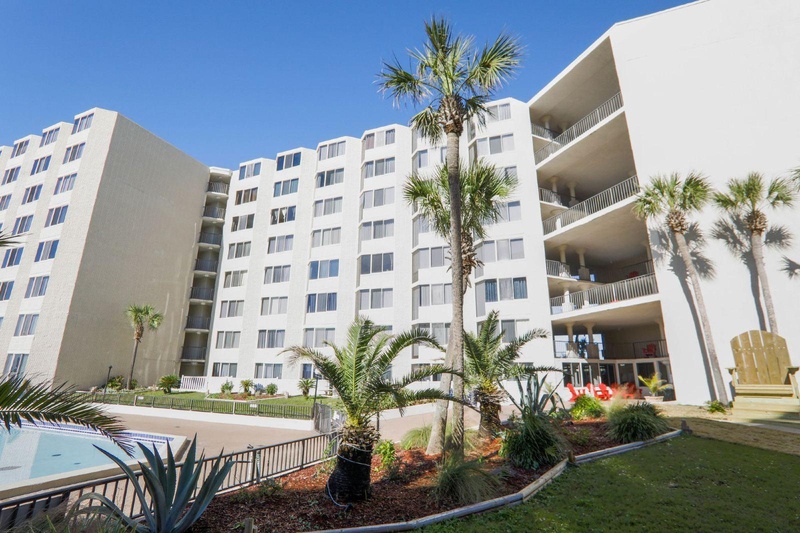 This beach condo is within close proximity of Emerald Falls Family Recreation Center and Coconut Creek Family Fun Park.Rooms Make yourself at home in one of the 199 individually decorated guestrooms, featuring kitchenettes with full-sized refrigerators/freezers and stovetops. Cable programming along with DVD players are provided for your entertainment. 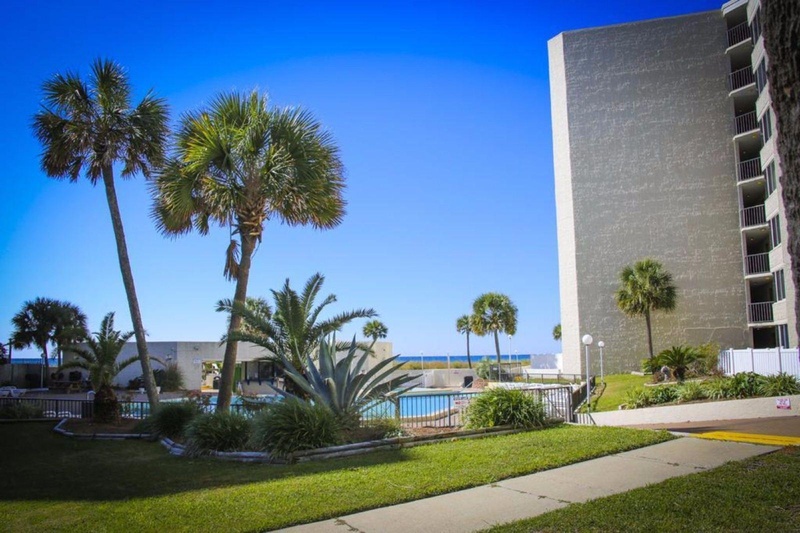 Conveniences include microwaves and coffee/tea makers, as well as phones with free local calls.Rec, Spa, Premium Amenities Take advantage of recreation opportunities such as an outdoor pool, or other amenities including complimentary wireless Internet access and barbecue grills.Business, Other Amenities Featured amenities include laundry facilities and an elevator (lift). Self parking (subject to charges) is available onsite.You must present a photo ID when checking in. Your credit card is charged at the time you book. Bed type and smoking preferences are not guaranteed.Your reservation is prepaid and is guaranteed for late arrival. The total charge includes all room charges and taxes, as well as fees for access and booking. Any incidental charges such as parking, phone calls, and room service will be handled directly between you and the property. Right on the beach. Great location in Panama City. Location good. Good accommodation. Great location. Beautiful beach. Right on the beach. Beautiful beaches. AC worked great. Private condo. Refrigerator leaked. Reasonable rates. Not worth the money. Fair price.